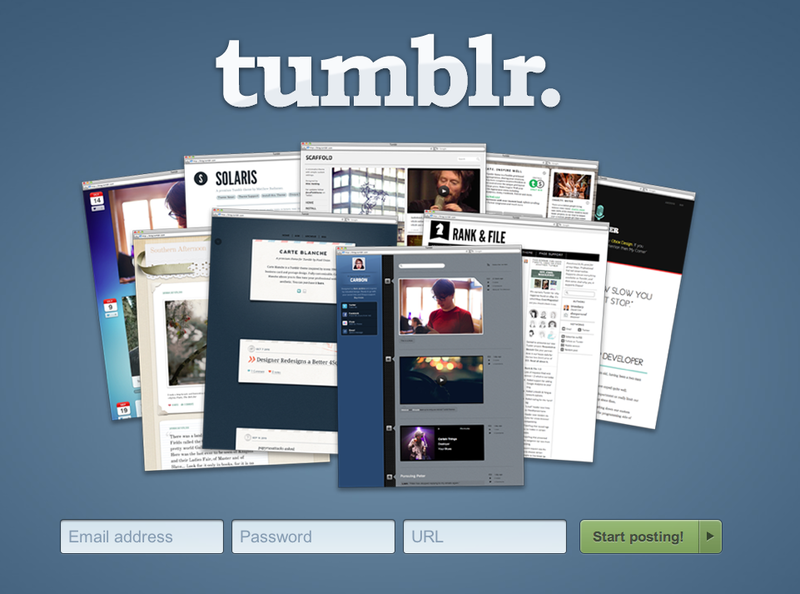 Sign up for a blog at http://tumblr.com, if you don’t already have one. Once your Tumblr blog is setup, copy your Tumblr subdomain. It’s the part of your blog’s address after “http://” and before “.tumblr.com” You’ll need to enter this into your 22Slides website.  Login to your 22Slides site and click “Add-ons” at the top. 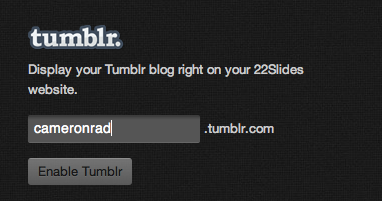 Enter your Tumblr subdomain in the “Tumblr” section and click “Enable Tumblr”. Click “Pages” at the top, and create a new page. 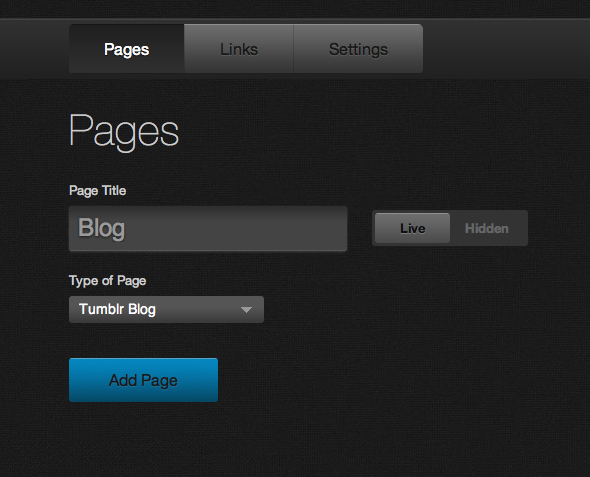 Set the “Type of Page” to “Tumblr Blog” and click “Add Page”. That’s it! This new page will pull all your posts from your Tumblr blog.